We’re halfway through March already and we really wish April would come sooner. Here are the latest news and updates for small businesses and freelancers out there. 1. Brexit is happening and the US are having their anti-immigration policies. Meanwhile, France is changing their policies for tech visas. 2. Facebook has been down this week with its main products: Instagram, Messenger, and core Facebook service. Find out all the details about it here. 3. Traditional sales and marketing have been playing a huge role for their digital counterparts. Here’s how they can be applied to social media marketing campaigns for your small business. 4. With the right tools and mindset, it’s really easy to increase your traffic. Find out the best ways to get more people to visit your website. 5. AI and machine learning are becoming a commodity technology. Here’s how they can help automate your marketing and SEO. 1. Creating passive income may be on your mind even when you love your job and don’t think of quitting. Here’s how your intellectual property can become your side hustle. 2. Looking for funds is a significant part of the day for the startup CEOs. Here’s how you can raise capital for your new business. 3. It’s estimated that around 125 billion emails were sent in 2018 which means that your email marketing efforts need to stand out to be visible. Here are a few tips on that. 4. ABM, or account-based marketing, means focusing your sales and marketing efforts into landing bigger high-value accounts. Read the 5 basic steps of ABM here. 5. 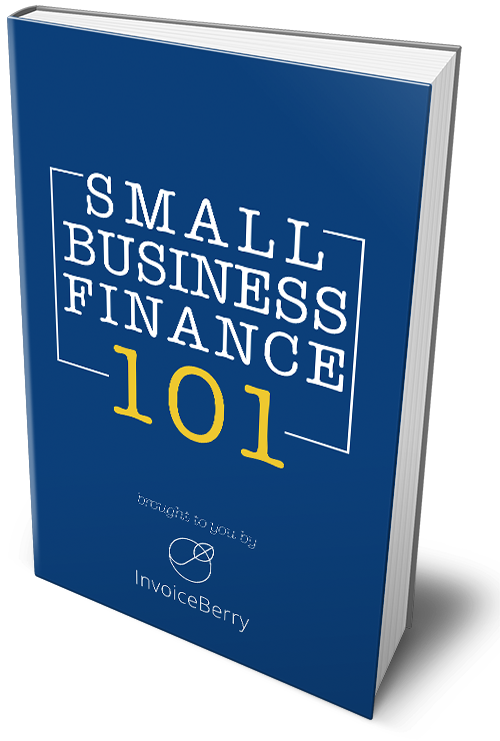 Invoicing is what you need to master when you start your business or go into the freelancing world. Let’s look at the types of invoices you should be aware of. 6. Most of the consumers read reviews online before making up their minds about purchasing something. Here’s why Google reviews are important.